If you’re a small business owner whose company hasn’t gone through hard times, that’s great but it’s likely to happen at some point. 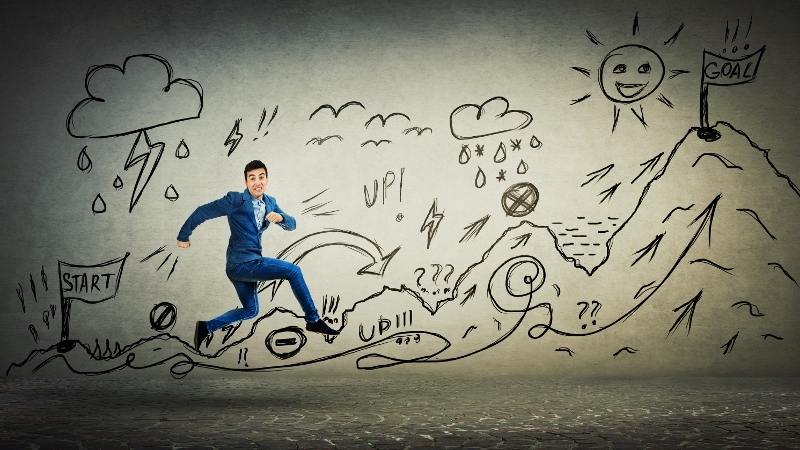 As much as we dream about being brilliant enough at business that we’ll never face slow times, there are many things beyond our control that can negatively affect our business. Here are four tips for getting your business through difficult periods so you can look forward to many more years of business ownership. When companies go through tough times, many owners turn their focus to bringing in new business. The downside is that existing customers are often forgotten, but those are the most efficient people to make sales to. You don’t need to stop marketing yourself to new customers, but make sure you give extra focus to the customers you already have, to ensure they remain loyal. Find out what their current needs are, how successful you are at meeting them, and what you can do to maintain an ongoing relationship. Communicate with them, and always provide exceptional customer service. Chances are, you aren’t the first person in your industry to experience tough times. Talk to other people who have been in similar situations to learn how they navigated those challenges. Ask them what did and didn’t work for them, and what they learned from the experience. Some—if not all—of their answers could be applicable to your business, or could at least inspire a solution. Your marketing plan brings in new customers. Now is the time to consider fresh marketing ideas to bring in new revenue. Is there an area of your business you haven’t promoted before but could bring in clients? Is there a new way to market yourself you haven’t tried? Examine previous marketing efforts to determine how successful they were. If they weren’t successful, stop wasting your valuable time and money on them. Use your efforts on something new. Analyse your company’s financial health to see if there are ways to improve cash flow. Can you charge clients a deposit or encourage payment up front to increase cash flow? Are there products you sell or services you provide that bring in revenue more quickly than others? 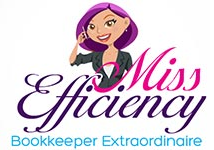 Are there ways to save money that won’t hurt your business in the long run? It can be tempting to eliminate staff, but when things are good you’ll just need to hire employees again. Doing so costs time and money. See if you can find small ways to save money that won’t negatively affect your business when it starts booming. Cutting overtime, for example, can save you money without losing staff. Make sure you can account for every dollar your business spends. Don’t hide from creditors, communicate with them to find out if you can restructure your debt or extend your terms. Free up as much money as you can without setting yourself up for failure when things turn around. Chances are your business will go through tough times at least once. It’s important you take action to help get you through it, rather than crossing your fingers and hoping the difficulties pass. The steps you take during these challenging periods will help you, but they can also help set you up for increased success in later years. Change isn’t easy but a little planning, action and accountability will pay off. Understanding the seven ways to grow your business is another key way to improving your business’s performance, maximising your efficiency and increasing your profit. 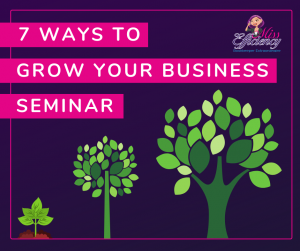 Find our how your business can benefit from attending our 7 Ways to Grow Your Business seminar by clicking the link below.